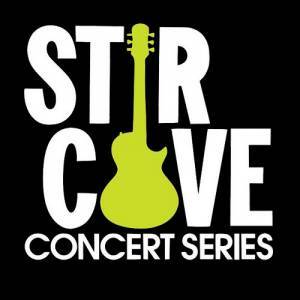 Pentatonix will be live at Stir Concert Cove! 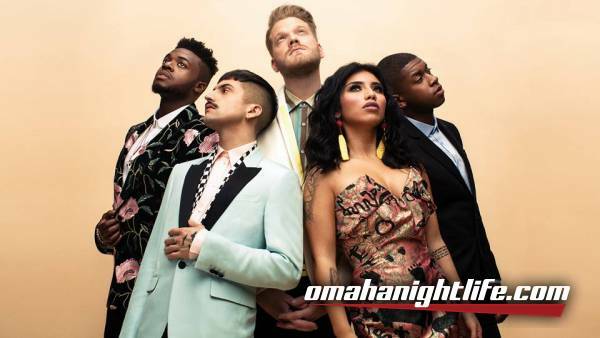 Pentatonix will be showing off their amazing vocals at STIR Concert Cove! Their debut EP PTX, Volume 1 was released in 2012, followed by their holiday release PTXmas the same year, with Pentatonix's third release, PTX, Vol. II, debuting at number 1 on Billboard's Independent Albums chart and number 10 on the Billboard 200 in 2013. In May 2014, Pentatonix signed with RCA Records, a "flagship" label of Sony Music Entertainment, while in the same year, the group released their fourth EP, PTX, Vol. III, and two full-length studio albums; PTX, Vols. 1 & 2, a compilation album released in Japan, Korea and Australia, and their second holiday release, That's Christmas to Me, with the album certified gold by the Recording Industry Association of America (RIAA), platinum on December 24, 2014, and double platinum on February 11, 2016, becoming the highest-charting holiday album by a group since 1962, and the fourth-best-selling album in the United States in 2014. The following year, Pentatonix released their eponymous album, their first consisting mostly of original material, which debuted atop the US Billboard 200 chart for the first time in their career, followed by a third Christmas album, A Pentatonix Christmas, in 2016, and a new EP, PTX, Vol. IV - Classics, the following year. In May 2017, Kaplan announced that he would leave Pentatonix due to his inability to keep up with the touring demands of the group; he left after the completion of the tour in September, and was replaced the following month by Matt Sallee, who was featured on their next album PTX Presents: Top Pop, Vol. I.